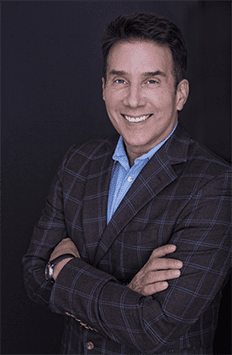 John Livesay is guest on Ambitious Radio Podcast hosted by Doug Parker. As a funding strategist, John Livesay helps Tech CEOs craft a compelling pitch that makes them irresistible to investors. He hosts The Successful Pitch podcast with investors from around the world. The media calls him The Pitch WhispererR John won salesperson of the year during his 20 year career at Conde Nast.